One Direction fans across the globe rejoiced as pictures surfaced from Louis Tomlinson’s “Judges’ Houses” X Factor episode. Louis invited his 1D bandmate, Liam Payne, to join him in mentoring his contestants on the talent show. X Factor is familiar territory for Louis and Liam, as the show formed their massively successful band in 2010. Affectionately known as the pranksters of One Direction, Louis and Liam had a clear bond in their time in the band. Many fans fondly remember their water fights during 1D’s 2015 On The Road Again tour. Offstage or on, the bandmates were always getting up to some good-natured mischief! Louis and Liam also share the distinction of being the most prolific writing team in the band. They often worked together as cowriters. Liam has spoken about how well Louis’ talent for lyrics works with his own preference for writing melodies. At 37 tracks, Louis cowrote nearly half of One Direction’s entire discography. Nearly all of those songs were penned with Liam. 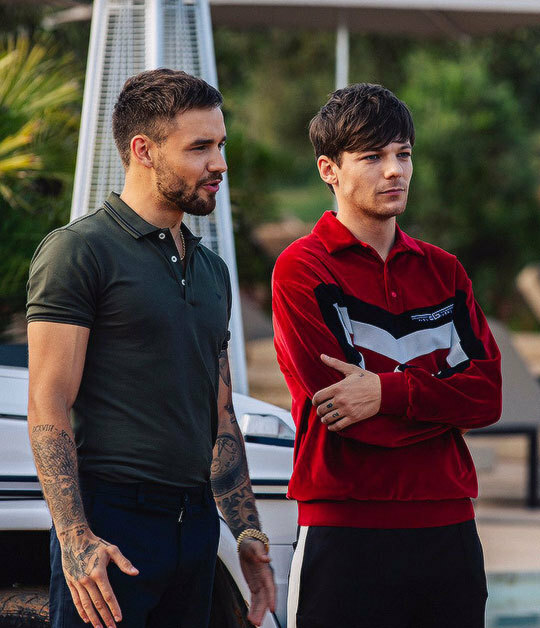 Given their shared experience in all facets of songwriting, Louis and Liam are sure to make a good team on this season of X Factor. Liam has released several chart-topping singles and has a successful solo career of his own. But for One Direction fans, seeing Liam and Louis together again is like a homecoming. Rounding out Louis’ star-powered mentoring team is the infamous Nile Rodgers. Nile is the chairman of the Songwriters’ Hall of Fame, a three-time Grammy award winner, and a Rock and Roll Hall of Fame inductee. His band, Chic, has sold millions of records worldwide and has created some of the most influential music of our time. He is one of the most prestigious artists in the industry, and he’s written and produced for such iconic artists as Diana Ross, David Bowie, Madonna, Lady Gaga, and Daft Punk. Rodgers is one of the greats of the music industry, and the knowledge he will impart to Louis’ contestants will no doubt be priceless. 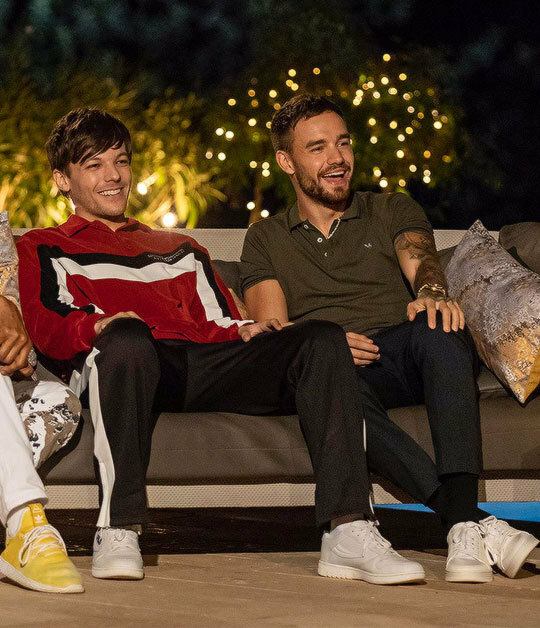 As part of Louis’ judges’ houses team, Nile and Liam will help him select which of his four acts will be moving on to the long-awaited live shows.